The most of ABS resin is used for auto、electronics and construction. In auto, are used for instrument panel、side protector、trim、steering wheel、celotex、door lock、bumper、A/C hose….etc. In electronics, are used for refrigerator、TV、washing machine、air conditioner、computer、copy machine…etc. In construction, are used for ABS medical equipment、ABS trim…etc. Otherwise, ABS is used for packing、furniture、sports、entertainments、machine、and instrument industry generally. Our ABS plastic board use 100% Taiwan material and made in Taiwan. 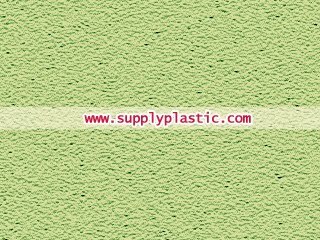 The ABS plastic sheet thickness is 1~20mm, maximal width is 1220mm and length is unlimited. It also could be cut by any measurements. The basic color are black、grey、and white and other colors also could be required. The spray painting、plating and Vacuum forming are qualified and it is under control for molding, too. 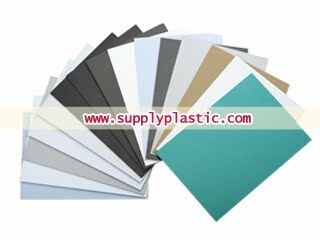 To compare others ABS plastic sheet, our product is shatterproof 、deformation resistance、color resistance 、painting resistance and rending resistance.